Attorney Jodi Brenner Ginsberg has represented injured employees in workers’ compensation claims for over 25 years. Following graduation, Jodi accepted a position with Swift, Currie, McGhee & Hiers, a downtownAtlanta firm where her practice was concentrated in the area of workers’’ compensation insurance defense work, and medical malpractice. 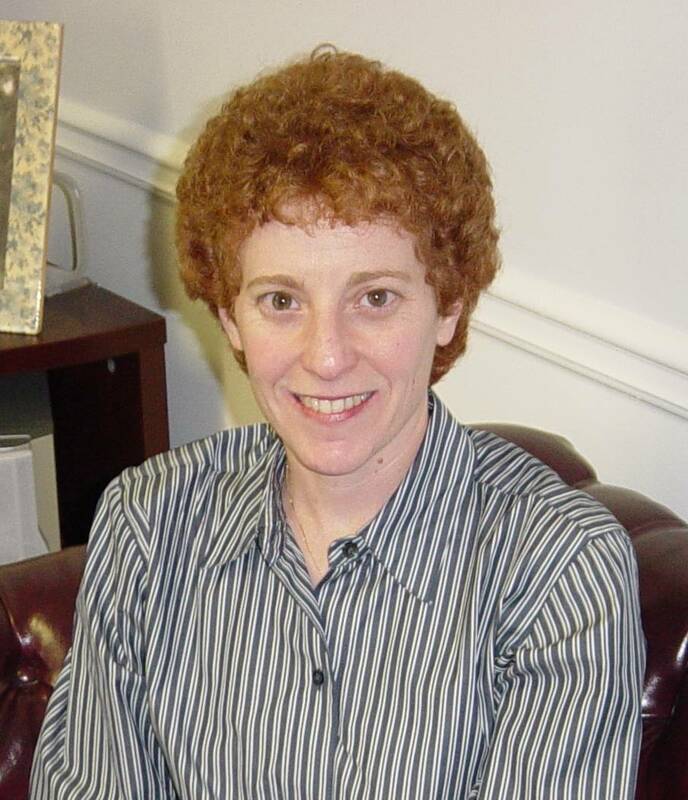 1998, Jodi joined Ginsberg Law Offices, P.C., where she continues her practice. 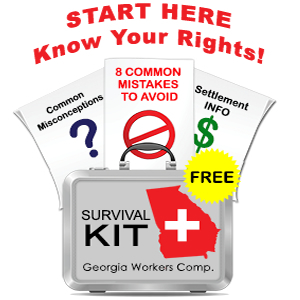 She is a member of the State Bar of Georgia, and has lectured at several seminars on worker’s compensation and Social Security disability. Jodi’s husband, Jonathan Ginsberg, is also a member of the firm and practices in the areas of consumer bankruptcy and Social Security disability. Attorney Jodi Ginsberg represents workers injured on the job who are seeking workers compensation benefits from their employers.